sometimes love can be intimidating. now i know why. 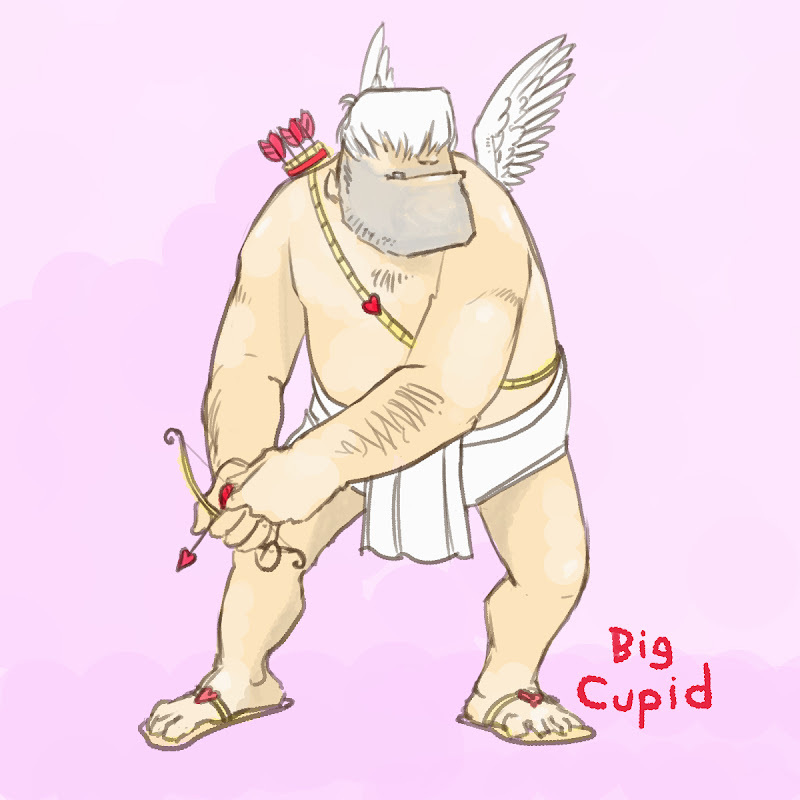 So that's what Big Love is. He should totally have a crossbow instead of that wimpy little bow and arrow.